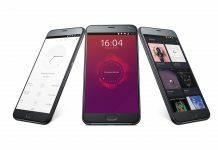 The OTA-10 update for Ubuntu Touch is scheduled for the first week of April, as announced by Łukasz Zemczak of Canonical. 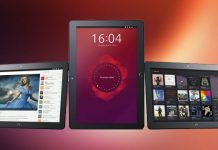 It will rollout for all supported Ubuntu Phone devices and BQ Aquaris M10, the Ubuntu Tablet. 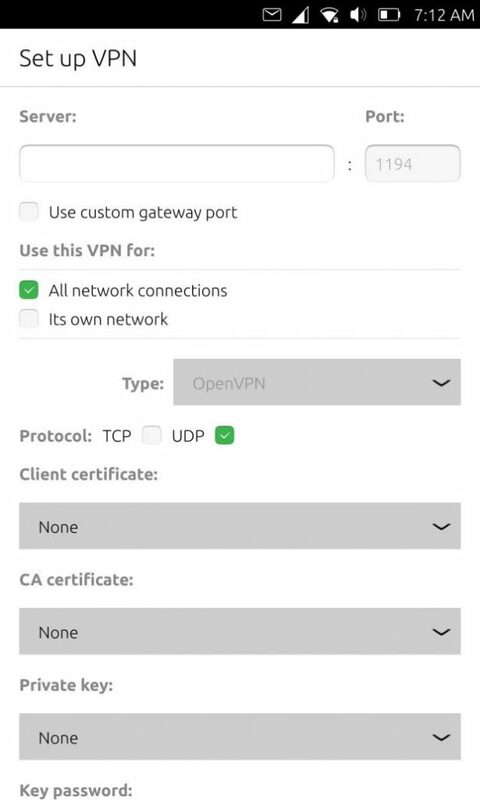 The new update will come with the new VPN feature which was in development for quite some time. 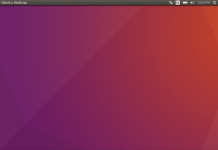 It should be noted that Ubuntu Touch OTA-10 update has entered feature freeze stage, which means no new features will be added before the final release in April. The good thing though is the addition of Ubuntu first-ever Tablet, BQ Aquaris M10 in the update list. So, if you had one, stop worrying about the updates.